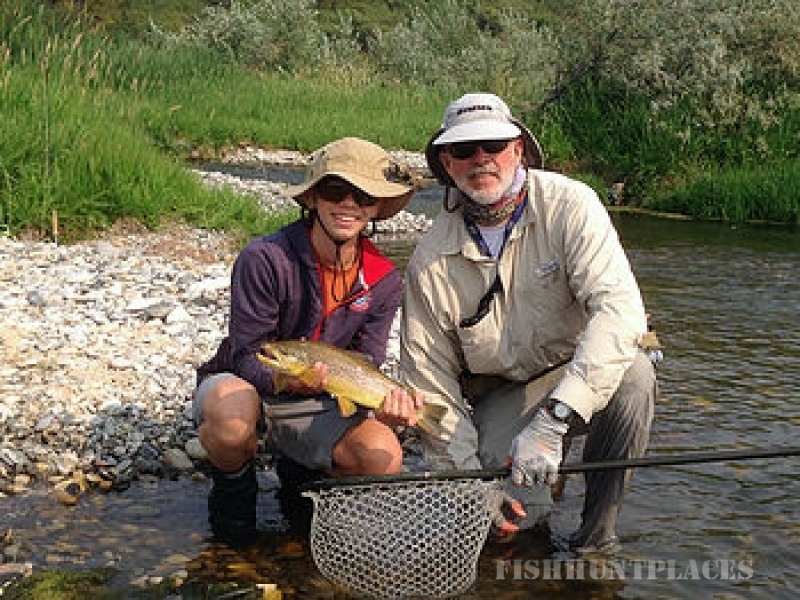 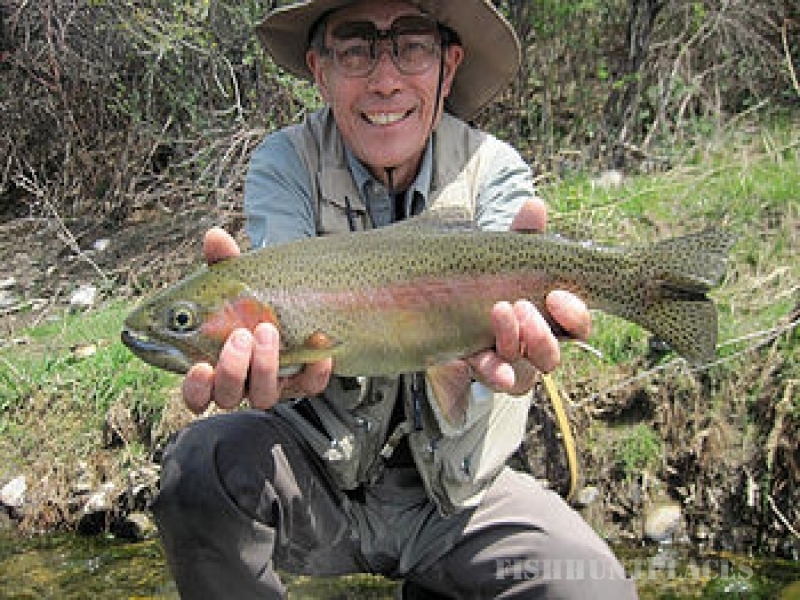 At Eastslope Outfitters, we offer guided fly fishing and hunting adventures to those wanting a genuine Montana experience. 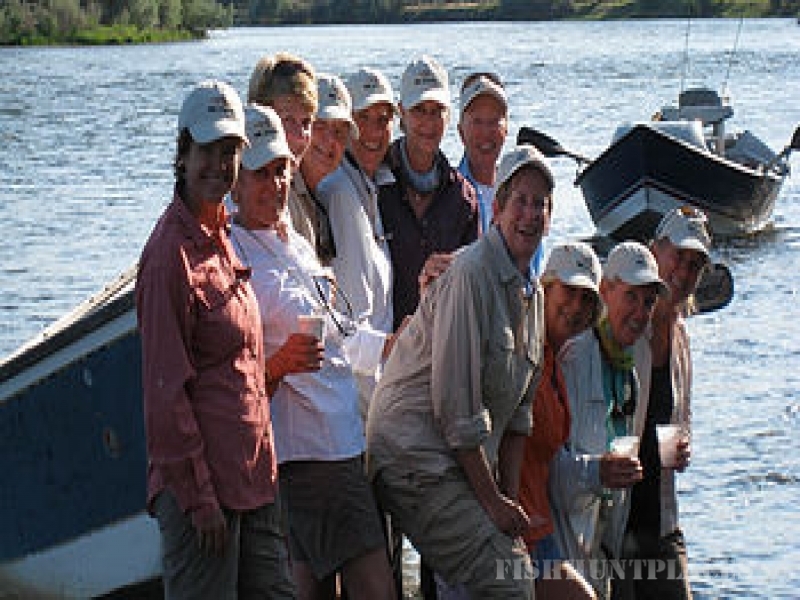 We have expert guides, stress free lodging, hearty meals and good old-fashioned Western hospitality. 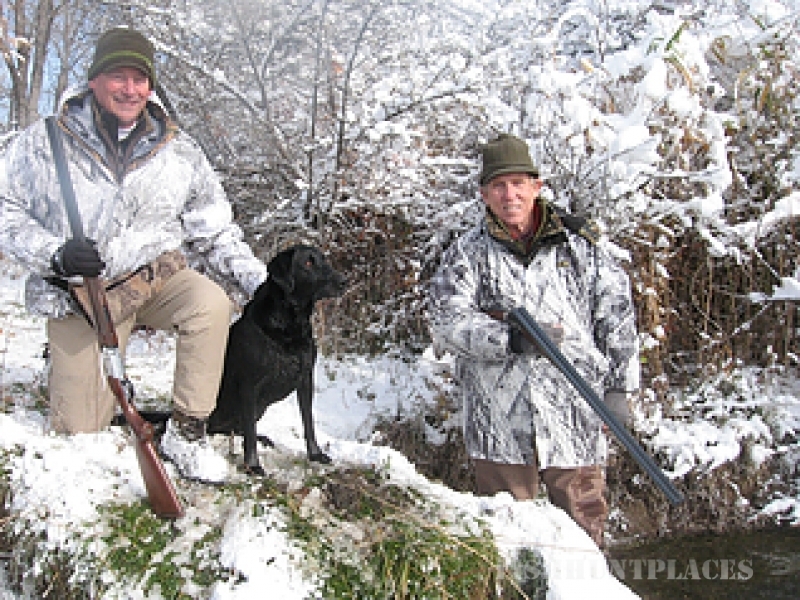 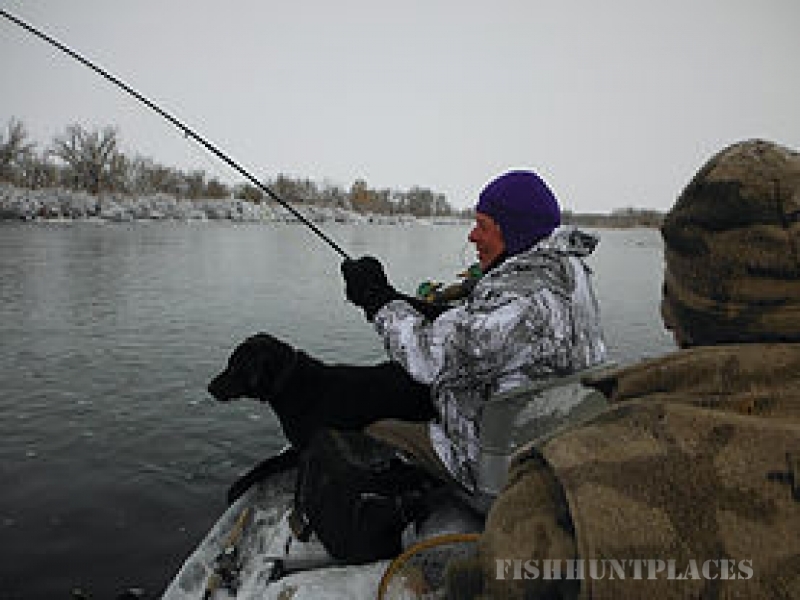 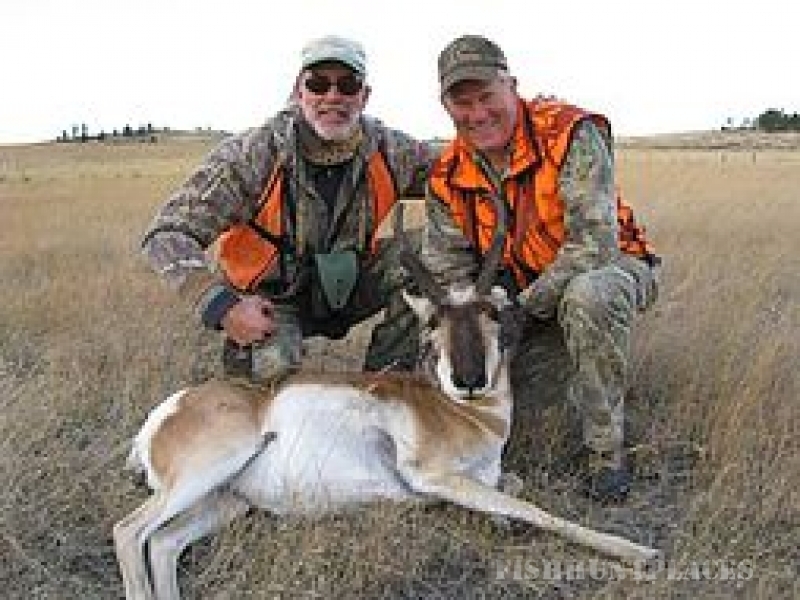 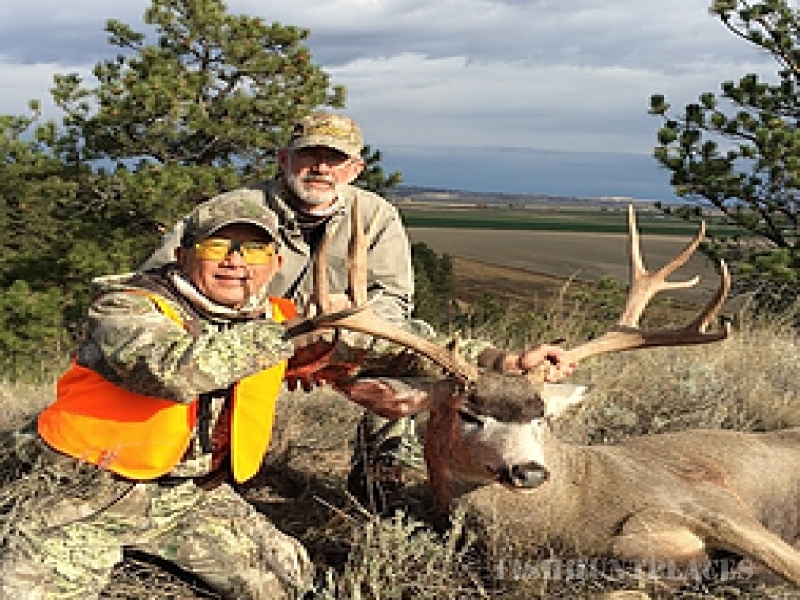 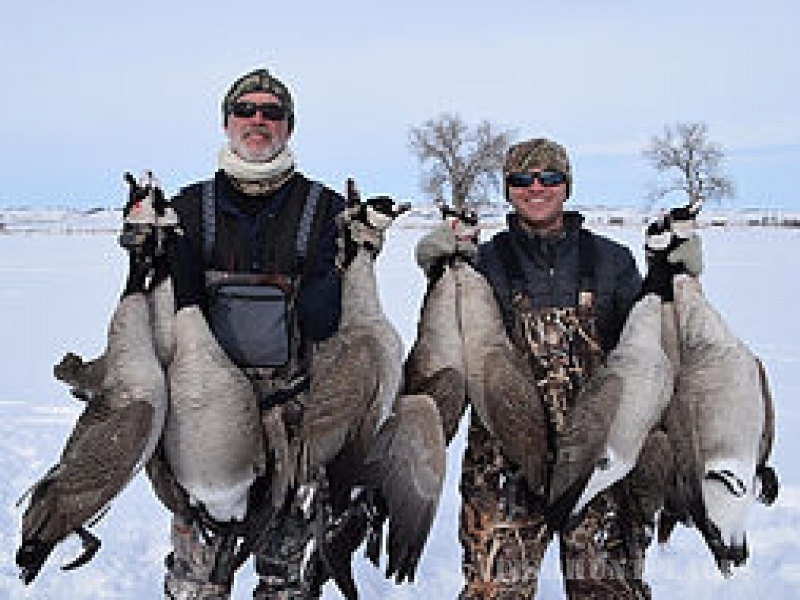 We offer customized packages for anglers & hunters, and as owners, we take pride in hosting every group personally. 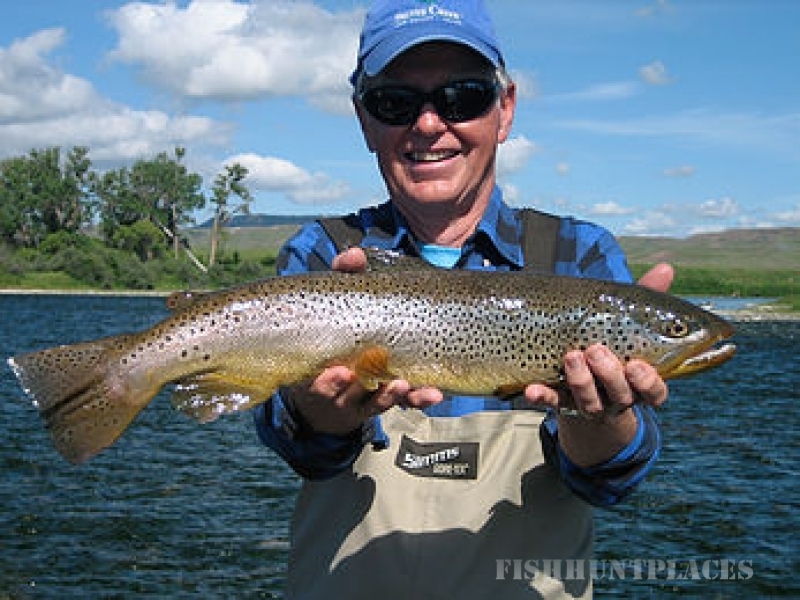 We are blessed with more than 90% of our annual guests as return customers or referrals; but we always welcome the opportunity to meet new friends and share Montana with those who will appreciate its quiet splendor.